Even though Nyad seemed a little uneasy at times, doctors did not intervene. She had multiple doctors follow her on a boat, but there was no immediate need from them to stop her. This would have been her last time attempting this swim whether she completed this journey or not, and we are so glad she did! Her inspiring swim has landed her an interview with Oprah that will are this Sunday for the series “Super Soul Sunday”. 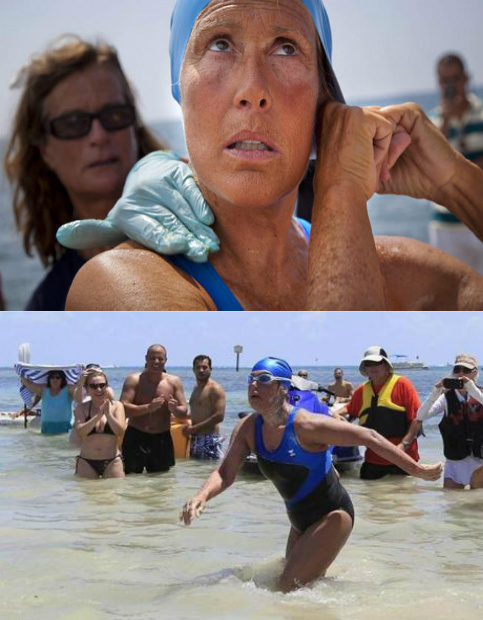 Tune into the OWN network October 6th at 11am to hear Diana explain her courageous swim. Former three-division title holder Miguel Cotto has made some changes, first switching trainers and returning to the promoter that helped boost his career. The 32-year-old Cotto will start training with Freddie Roach at Wild Card Gym in Hollywood than his usual training spots in Puerto Rico and Florida. 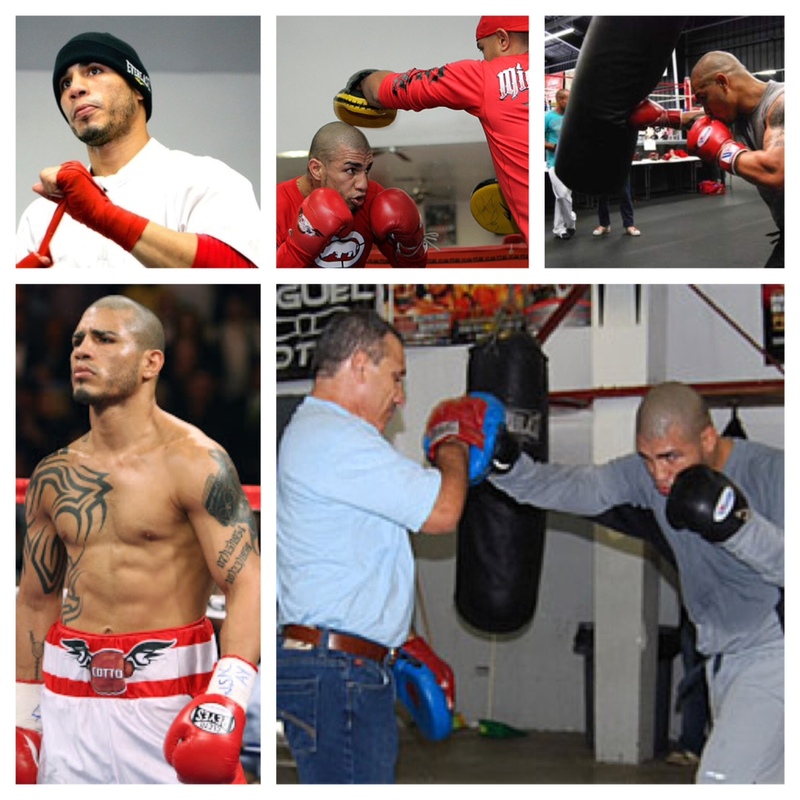 Cotto has also decided to part ways with his former trainer Pedro Diaz. Cotto’s advisor Gaby Penagaricano has said that Cotto wanted to try something new since he is returning to the ring in October, and that also happened when searching for a new trainer. He wanted to try a few well-known trainers, and wanted to start fresh, and once trying different trainers, he clicked very well with Freddie Roach. We look forward to seeing you back in the ring in October, Cotto!